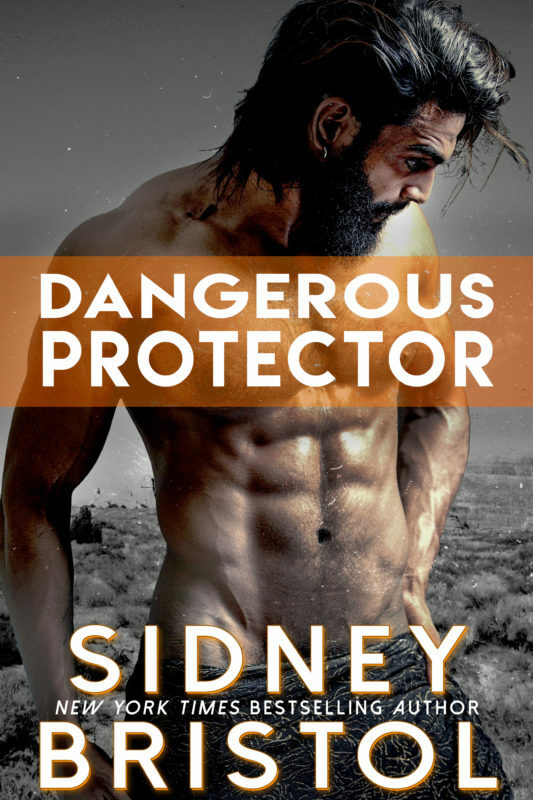 Mason is a man ready to put it all on the line to rescue the woman he loves. Love and honor are put to the test when he accompanies his best friend on a Mexico vacation. Luke doesn’t know if the woman he’s fallen for is a terrorist or something worse. 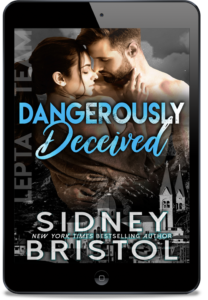 Explosive desire isn't a license for murder, but he can’t live without her. With the authorities closing in, Luke must decide who to trust—law or love.